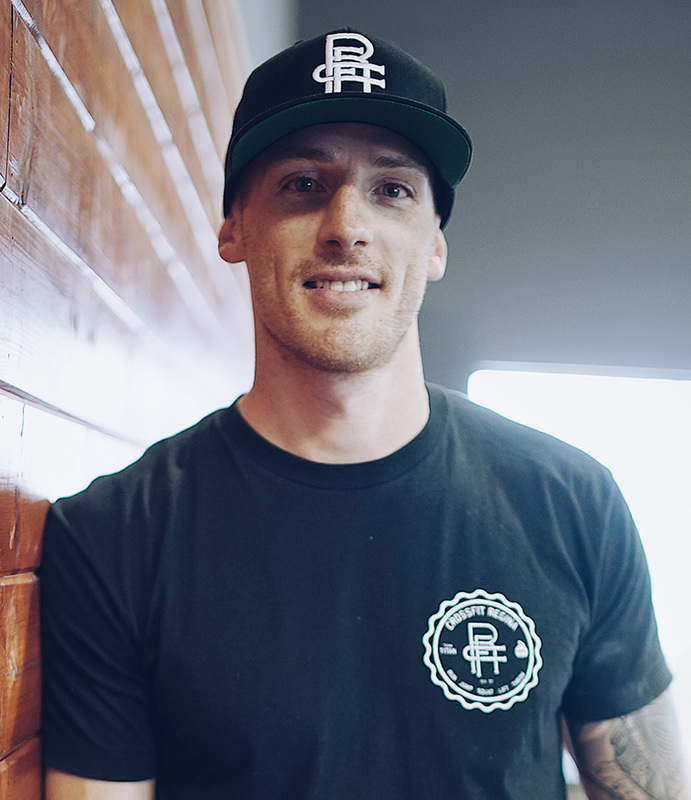 CrossFit Regina – Run. Jump. Squat. Lift. Throw. Purchase classes or 1 on 1 training through our online store today! We at CrossFit Regina (CFR) believe fitness should be fun and challenging. Our natural human instinct is to overcome challenge, and we thrive on achievement. CrossFit Regina offers an array of programs to suit your needs and preferences as you uncover and grow your innate physical capabilities to become the best version of yourself. The CFR system is proven. Our members come for our methods but they stay for the bond in our community. There is an unshakeable support system where you’ll find camaraderie, support, and friendship. Our athletes leave each day feeling accomplished: stronger, faster, fitter, healthier, and connected. 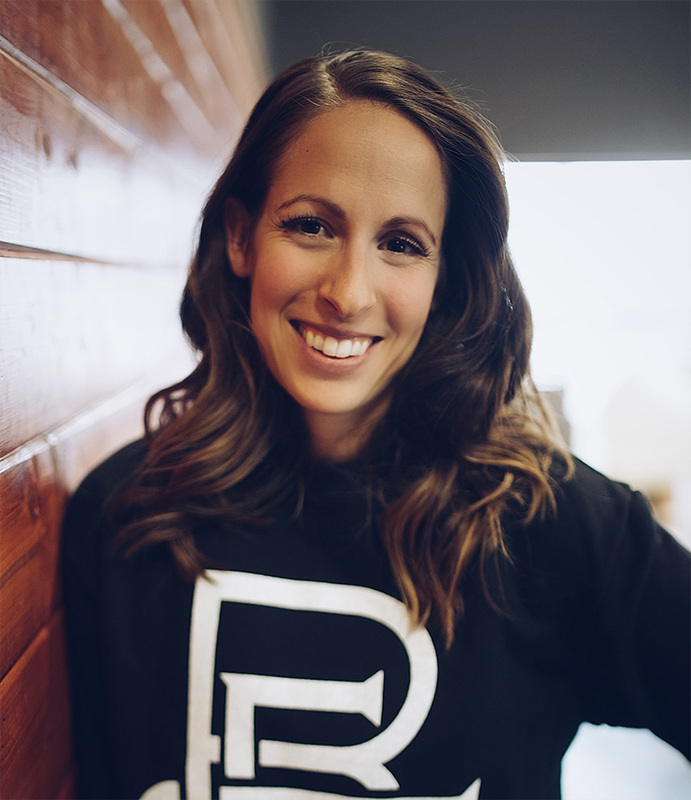 When you start at CrossFit Regina, we’ll make sure that you feel welcome and that your unique fitness needs are met. We offer a wide array of services: CrossFit, Team Training, Youth, Kids, Nutrition, Massage and more. 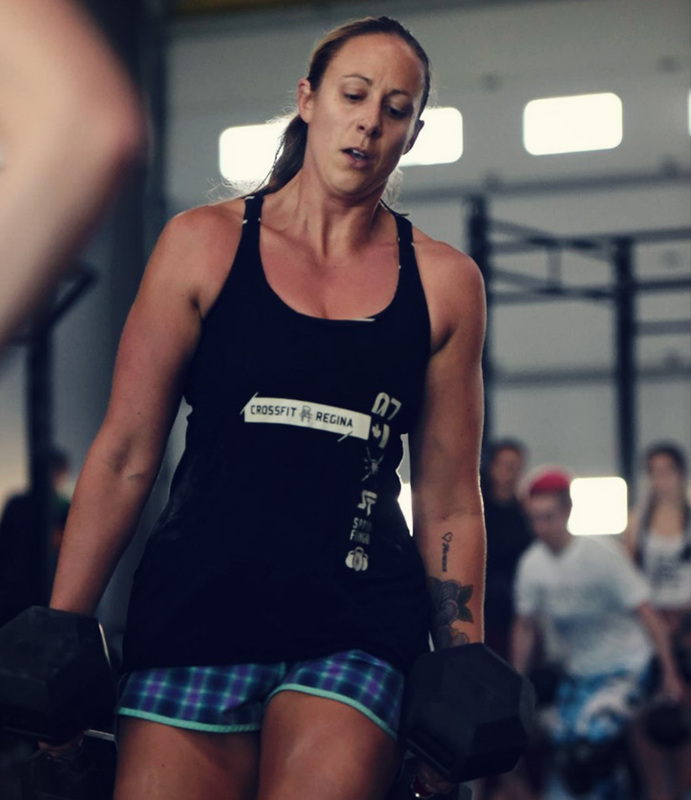 CrossFit Regina is equipped with the best CrossFit and strength-training equipment available. Our facility boasts 7,200 sf space, 25’ ceilings, and 4 bay doors that provide the ideal, spacious setting for fun, high-intensity group workouts as well as private one-on-one sessions. For all our athletes that work hard and play hard, we have an on-site massage therapist, as well as the gear and space for you to warm-up, cool-down and stretch out. Trying to decide whether you should hire a personal trainer or simply start attending CrossFit classes on your own? We’re proud to offer personal training to anyone who feels like they need or only want one-on-one. We also offer one-on-two training. Our CrossFit classes cover a range of athletic ages and abilities including those for kids, teens, experienced and new CrossFitters. Our Team Sport training can cover all sports including but not limited to Hockey, Football, Ringette, Soccer, Tennis, Badminton and more. Coaching will focus on creating and sustaining healthy habits and positive lifestyle changes, empowering and preparing the client for long-term success.